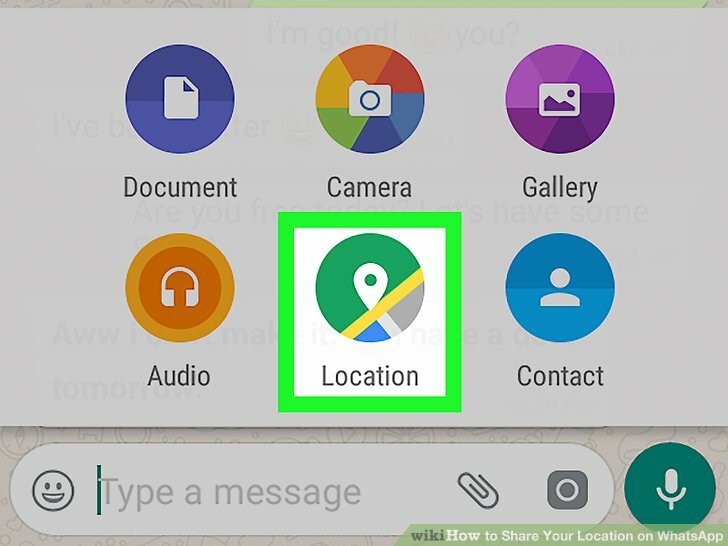 The following guide will help you learn how to share location on WhatsApp with the contacts in your WhatsApp list. 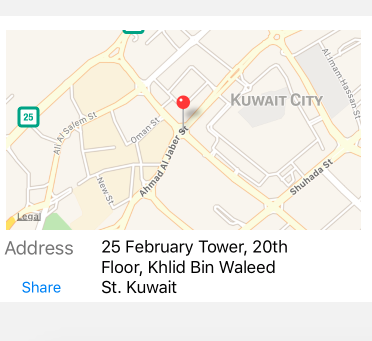 It has become very important to be able to share addresses from Google Maps with certain contacts on your messaging service. This feature is important if you wish to let your family and friends know about your whereabouts or guide someone to your location. WhatsApp is a popular messaging app worldwide. It can also help you share your current location or nearby place with your contacts. However, it does not give the complete location details. Let us see how to share location on WhatsApp. In order to send your location to your contacts via WhatsApp, you need to enable location services on your WhatsApp. Open WhatsApp and choose the contact you wish to send the location. Tap on the icon that appears like a paper clip on your chat window. Here you can see Location, tap over it and you will be asked GPS is disabled, in case, your location services are disabled. Tap OK and turn on the Location services. Now, choose the current location or nearby location and tap on it. It will be sent to your contact. Open WhatsApp and open the conversation window where you wish to share your location. Tap on the Up arrow icon on the left of the type message window and select Share Location. Now choose Send Your Location. BlackBerry 10 users need to open the WhatsApp conversation and tap on the existing conversation. You will see vertical dots Menu button. Tap on it and select Location to send your location. Open WhatsApp and start a chat. Click on the paper click icon and choose Location to send a location. This is how you share location on WhatsApp. This feature will let your mom know where you are or allow your friends to join you. The steps are as simple as chatting on WhatsApp.